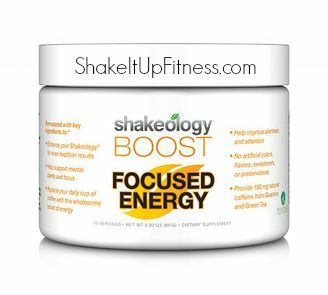 Is Shakeology Focused Energy Boost Worth Getting? 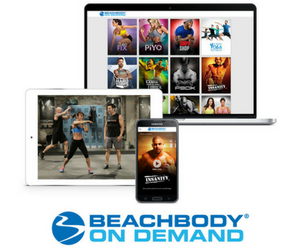 You are here: Home / Shakeology Boost / Is Shakeology Focused Energy Boost Worth Getting? Are you a super busy person with little time to get everything done? Me too! That is exactly why I use Shakeology Focused Energy Boost! Sure, you can have coffee all day but it won’t do you much good to have nervous energy. 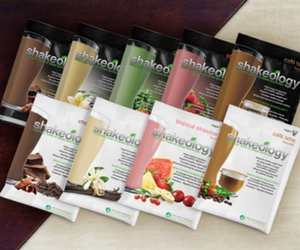 With this Shakeology Boost, it will help you get more focused and therefore, get more done. When you are not focused, it’s hard to be productive. You know it’s true! With the Shakeology Focused Energy Boost, the energy ups and downs won’t be happening, like you typically find in chemical energy drinks. Unlike traditional energy drinks that rely on chemicals, sugar, and large doses of caffeine to create energy spikes, Focused Energy Boost is packed with ginseng and 100 mg of natural caffeine from Guarana and Green Tea, plus adaptogens like Reishi and Rhodiola. There are no artificial flavors, colors, sweeteners or preservatives. If you want more mental clarity and alertness, then this boost is for you! Everyone wants more energy and to find it in a healthy form is great! Shakeology Boost is not your everyday drink addition. It’s for days when you need a little something extra. You can mix your Focused Energy Boost with Shakeology or any beverage of your choice, including water. Each Shakeology Boost container includes 20 servings. Customize your shake today with Shakeology Focused Energy Boost. Click here to order now.